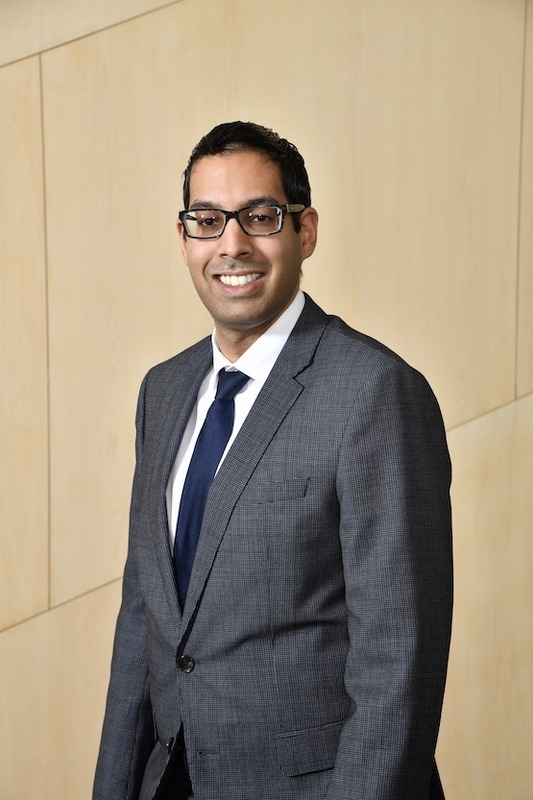 Ashvin Singh is a lawyer with a broad taxation practice, advising many prominent Albertan organizations on tax controversy, litigation and planning matters. He also advises on estate planning matters, and assists in contentious estate and trust litigation. Ashvin was called to the bar in 2015 and joined the firm of Felesky Flynn LLP in 2018. Ashvin was born in Sherwood Park, Alberta and attended the Alberta School of Business, obtaining a Bachelor of Commerce with first class honours and distinction. He later attended law school at the University of Toronto, where he won the Warren Lefton Prize in Estate Planning for the highest place in tax and estate planning. During his university years, he attended two World Debating Championships and is the former President of the Canadian University Society for Intercollegiate Debate. Outside of the office, Ashvin participates in entrepreneurship and volunteering in his community. He is the co-founder of two startup enterprises in Edmonton – Plastiq, a company that seeks to revolutionize the payment space, and dealcloser, a transformative legal transaction platform. He also currently sits as Director of several local organizations such as the Alberta Dental Foundation, Valley Zoo Development Society, Edmonton Pride Festival Society and the Nuit Blanche Edmonton Society.